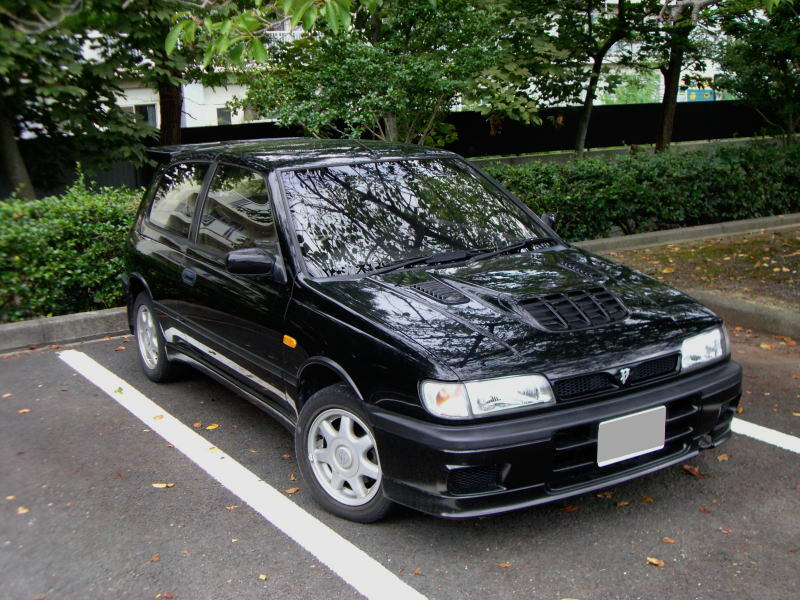 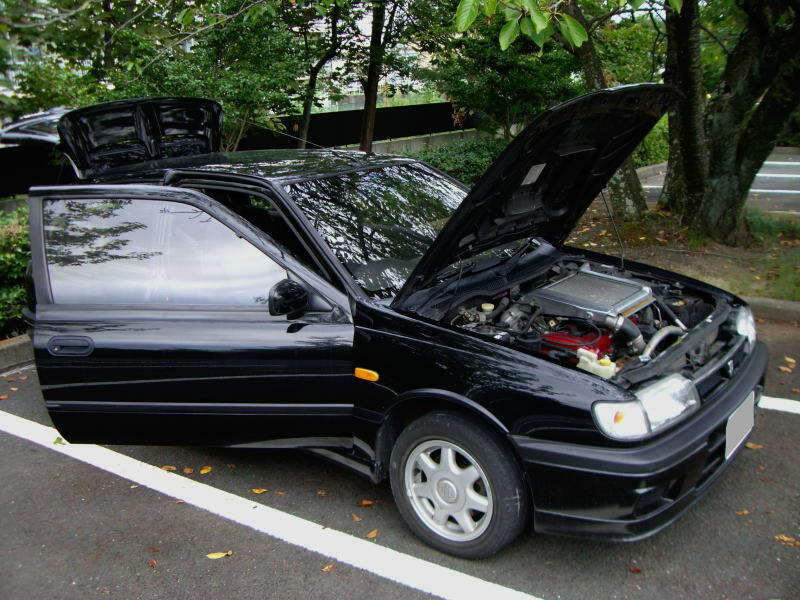 Nissan Pulsar GTi-R- J's Garage Export Co., Ltd.
Main features of the Nissan Pulsar GTi-R are : In 1990 the most powerful Pulsar GTi-R was introduced to challenge a world rally championship. 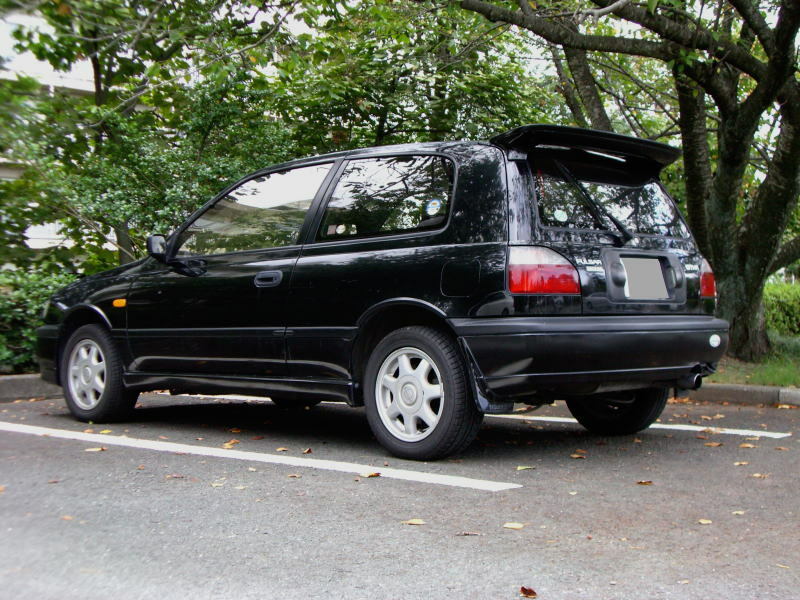 Base model was the 4th generation Pulser 1.6-liter 3-door hatch back. 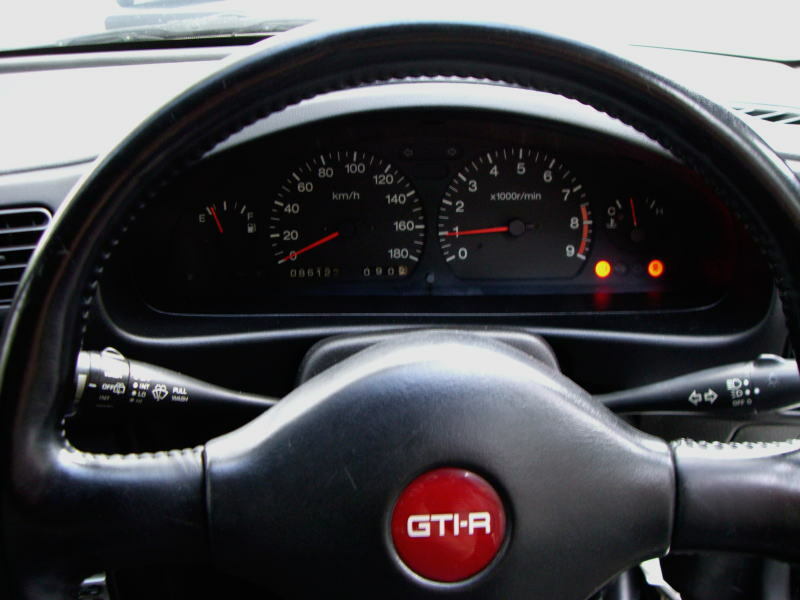 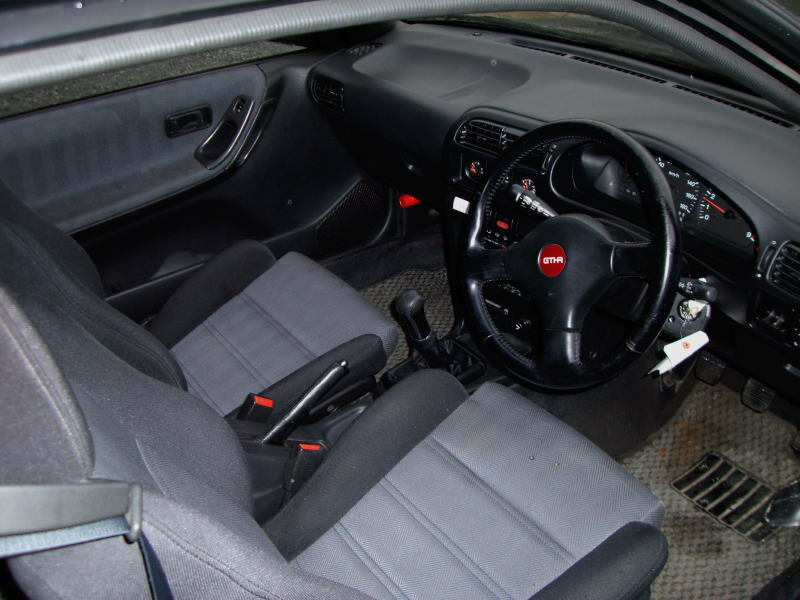 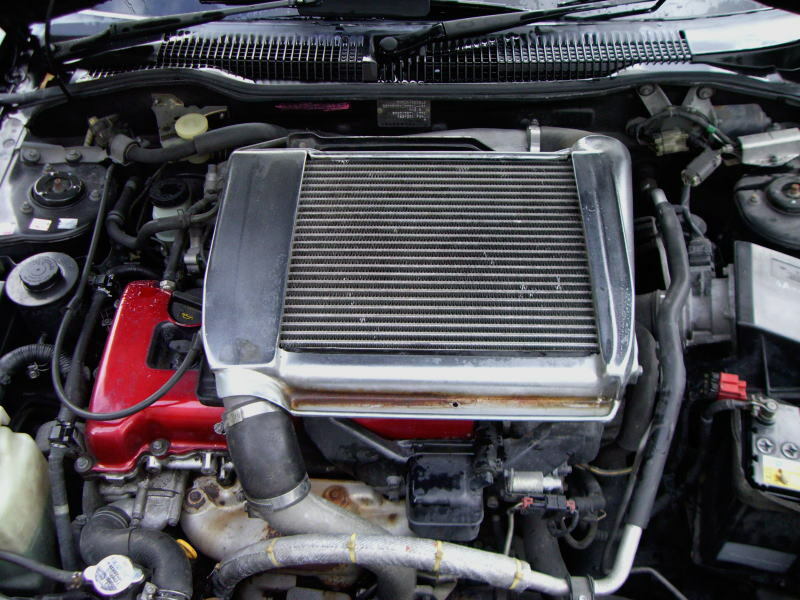 The Pulsar GTi-R used the turbocharged 2.0-liter DOHC engine with intercooler, which developes 230 horsepower, and adopts ATTESA Full time Four-Wheel Drive. 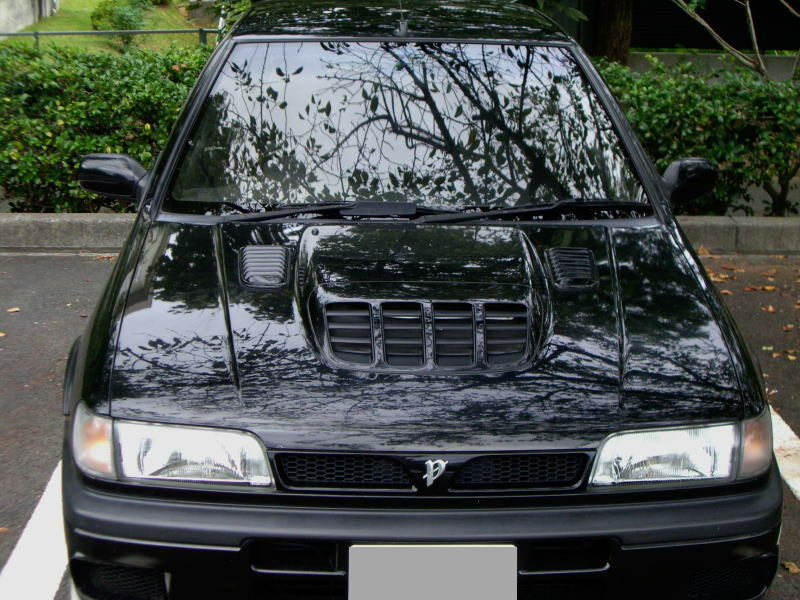 Main Equipment : Bonnet air scoop, Front spoiler, Rear spoiler, Sports meter (oil temperature gauge, oil pressure gauge, boost gauge), Front bucket seats, Electric colored door mirrors, Air conditioning, Power steering, Power windows, Alloy wheels, Viscous LSD, ABS.